Corporate Vision Magazine has awarded ArtVersion with Most Innovative Visual Branding Company in Graphic Design for 2019. ArtVersion was selected for going above and beyond with success in endeavors, continually innovating, growing and improving. Analysts at CV Magazine carefully select agencies based on the best in the business, merit, and success in their latest endeavors. The awards are based purely on the comprehensive analysis of both qualitative and quantitative research undertaken by the wider group, providing the chance to promote talent on a global level. Corporate Vision Magazine provides readers with a wealth of news, features, and commentary on the corporate issues of the day. 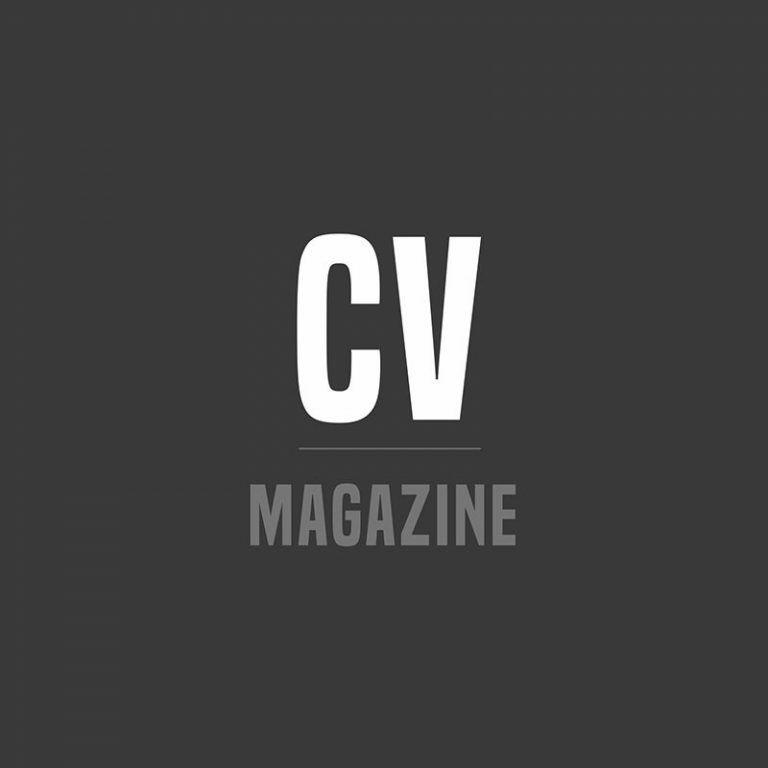 CV Magazine is a sub company of AI Global. AI Global is committed to creating engaging content that informs readers and features cutting-edge developments in the global corporate market, with more than a dozen unique brands under their wing, each serves a specific sector or region. Founded in 1999, ArtVersion is a web design industry veteran. Headquartered in Chicago with other locations in Portland, OR and San Francisco, CA, ArtVersion’s team of 14 provides web design, UI/UX design, graphic design, and branding.